This is the first photograph of my new exhibition of concert photos featuring punk band Hot Water Music live from Masquerade in Atlanta, Ga. This is my first experiment with concert photography. I didnt use a flash, nor did I want to. I wanted to capture the moment as natural as possible. 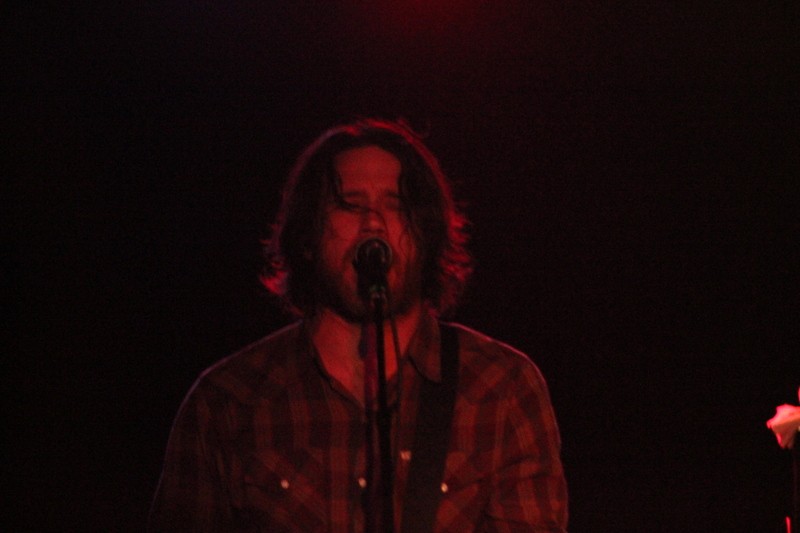 Todays photo is of lead vocalist Chuck Ragan. On a side note, for the Gators and Gainesvillian readers…. Hot Water Music is originally from Alachua, Fl!